Earlier I posted CanvaS4 ROM for Micromax A110 Canvas 2 but this time I will show you a S4 like ROM for Micromax A116 Canvas HD! 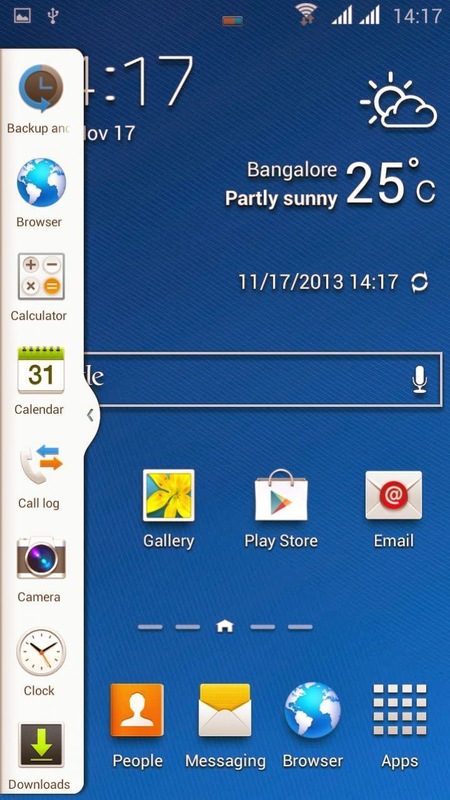 TouchWiz UI is liked my many people because it looks clear, white, bright and neat. Many of us wants to buy a Samsung device because of its UI but what if you can get it in your Micromax A116 Canvas HD? Isn't it cool? 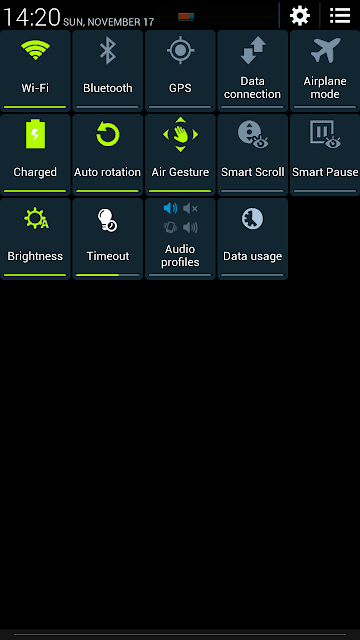 Okay, the ROM is based on Android 4.2.2 and is bug-less. The ROM is optimized for better performance. 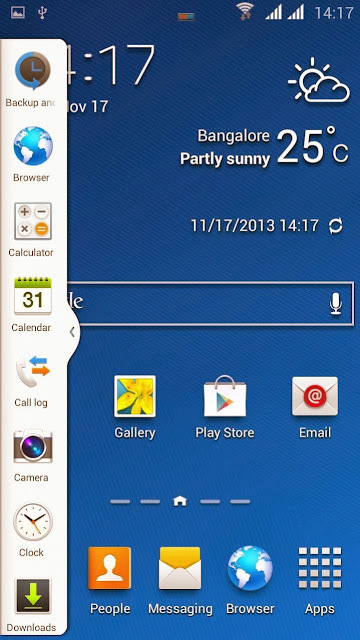 Canvas HD has many many ROMs because of it's popularity. The device boasts 5 Inch screen, 1.2 GHz Quad Core processor, 8 MP camera. Let's have a specification list of this device. The device's specifications are good when we compare it with the devices releasing now-a-days. Canvas HD was released in early 2013. HD is a successor of Micromax A110 Canvas 2. You can install this custom ROM with TWRP [Team Win Recovery Project] or CWM [Clock Work Mod]. You can get many good ROMs for this device like Lewa etc but this ROM is self-made and faster than other ROMs. Don't worry for the flashing guide. I will be guiding you for each and every step so it will be easy for newbies too! Let's begin our journey with the features of ROM. The developer, in version 2 added Note 3 based some applications, Note 3 Sounds, Note 3 effects and it looks like Note 3 ROM now. 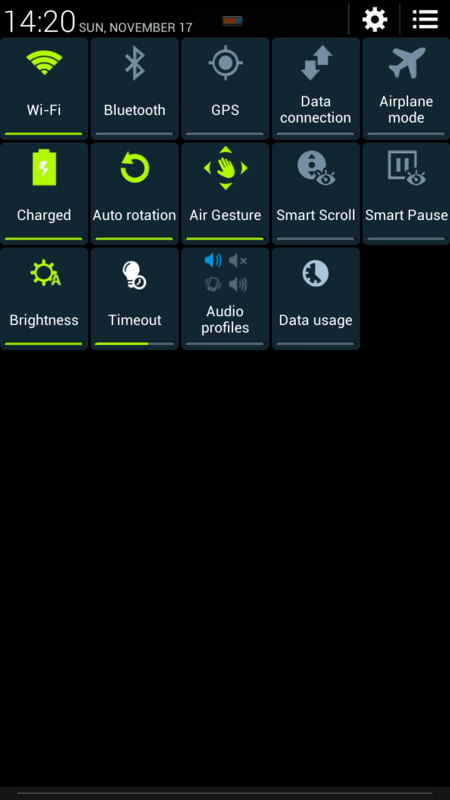 The ROM's UI is really good and I'm sure you would love this ROM if you are a fan of TouchWiz UI. Download the ROM in your PC [I would suggest you with IDM or FDM because in Chrome/FireFox, it sometimes fails]. Move the Micromax A116 Canvas HD SamFlare v2.zip file to SD card without unzipping it! Shut down your Canvas HD properly and remove the battery. Re-plug the battery after 10 seconds so that it doesn't boot automatically. Now press and hold down Power button, Volume- (Minus) button and Volume+ (Plus) button for a while until it boots to the recovery. Go to Backup/Restore and hit Backup. The process will complete in some minutes [Important Step]. Go back to Recovery menu and select Data/Factory Reset. Go to Advance and format the Dalvik Cache too. 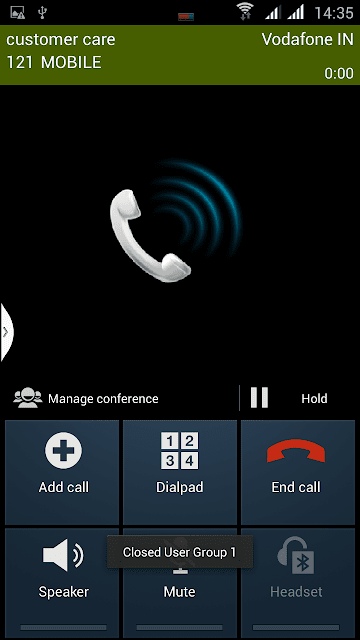 Select Install From SD and select Micromax A116 Canvas HD SamFlare v2.zip file from the SD card and press Yes. Canvas HD Changed up to 70%. The ROM is not booting up- If it is the first time then wait for 5 minutes. If the ROM still doesn't boot then follow these steps again. 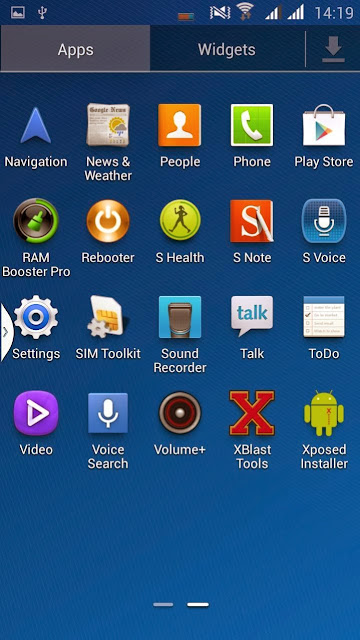 How To Remove the Sidebar permanently- Go to Root Explorer [An application, download it from Play Store] open the System folder. Then open App folder from System folder. Locate and Delete Sidebarservice.apk. You cannot use camera upto 6 Mega Pixels- Open the Camera Application, ope it's settings. Change the preview from Full Screen to 4:3. So did everything worked good? I hope you got everything and you can install the ROM easily. You can still comment here if you've any problem while installing the ROM. You can download SamFlare v4 for Micromax A116 Canvas HD from here- http://d-h.st/Z0v.